Atrium C-Qur hernia mesh is a surgical hernia mesh repair implant that is often used in surgical procedures to repair a hernia injury in adult patients. The FDA first approved Atrium’s C-Qur (pronounced “secure”) hernia mesh implants in March 2006 under the controversial 510(k) program, which allows medical device companies to avoid the usual pre-market research testing. The Atrium C-Qur hernia mesh is particularly designed for patients who have suffered more than just ventral and inguinal hernias, and the mesh can also be used for chest wall reconstruction procedures and other traumatic surgical wounds. C-Qur hernia mesh is outlined with an all-natural Omega 3 fatty acid coating, a high-grade fish oil. Lawsuits allege that this coating is defective and can cause the mesh to break down and perforate. In many cases, patients have required extensive corrective medical care including revision surgery and other high-cost treatment. 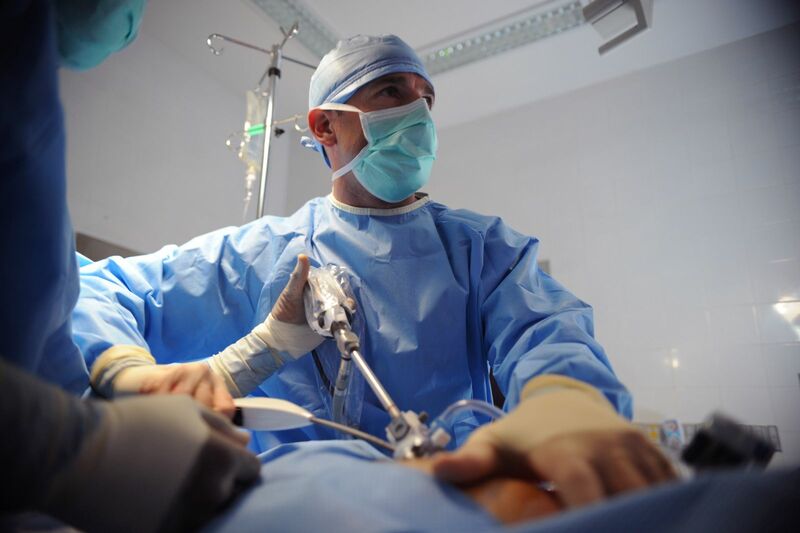 If you or a loved one has suffered serious damages as a result of the Atrium C-Qur hernia mesh implant, it may be in your best interests to consult with a qualified personal injury attorney with experience in handling defective medical device lawsuits. The lawsuits against Atrium Medical Corporation allege that the company failed to properly warn patients who received Atrium C-Qur hernia mesh implants of the potential risks of serious injury and other medical complications. Companies which take medical products to market under the FDA’s 510(k) program are susceptible to lawsuits if those products cause harm to innocent consumers. Our attorneys have represented injured victims for more than 25 years and can help you get the compensation you deserve for your hernia mesh injury case. Use the form on this page to request a free case review from the award-winning legal team at Davis Law Group, P.S.